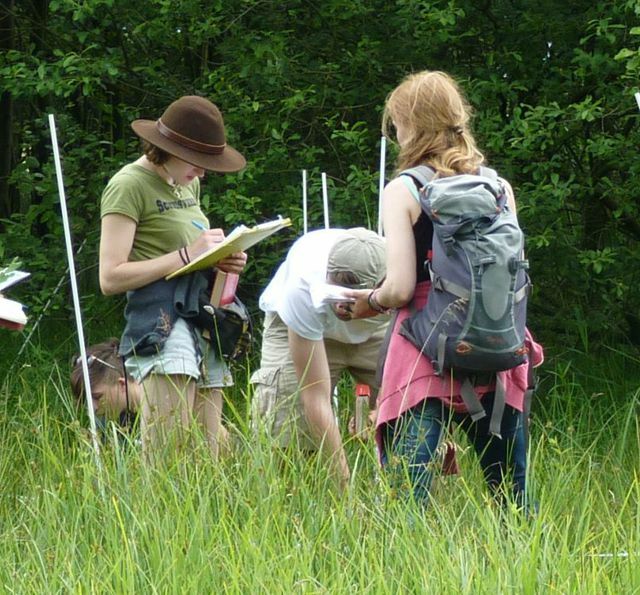 Each summer, about 250 students travel on zoological-ecological excursions and engage in species identification and field research. These can be found in our own excursion site Pevestorf (Elbe) or at other excursion destinations in northern Germany. The organization of the excursions takes over Dr. Claudia Drees.